I have visual studio 2017 and .net core 2.1 but still not able to make it run. 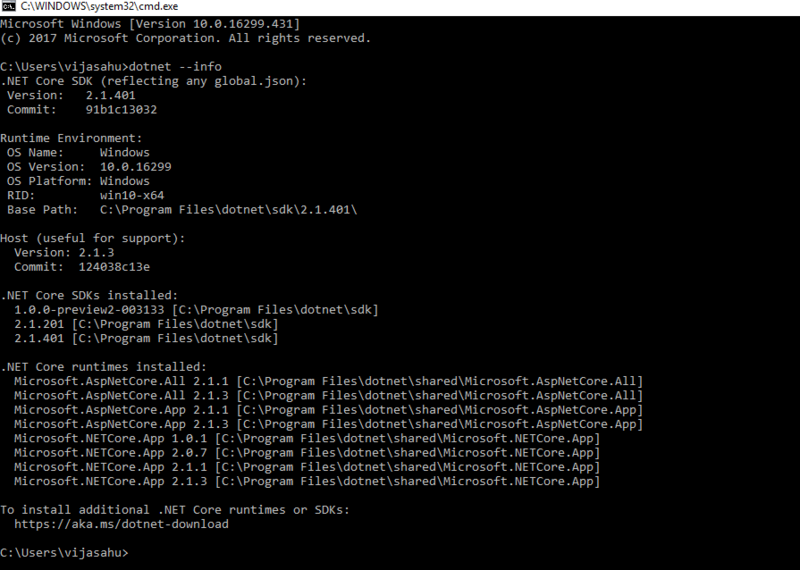 As of version 0.5.0 the CLI package targets .NET Core 2.1 rather than .NET Core 2.0. You will have to update the <TargetFramework> element in your csproj file to netcoreapp2.1 if you want to use this pacakge. I wonder though, why would you take a dependency on this package? It is a global tool. You should probably include packages like Microsoft.AspNetCore.Blazor.Build, Microsoft.AspNetCore.Blazor.Browser, etc.